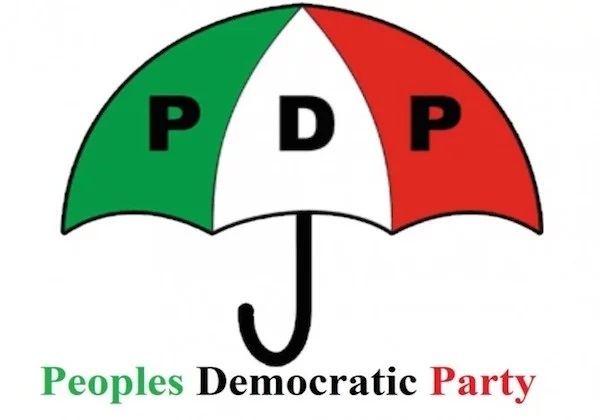 The People’s Democratic Party (PDP) on Thursday in Abuja inaugurated its National Campaign Council for the 2019 election. The council has the major task of ensuring that its presidential candidate and former Vice President, Atiku Abubakar, emerges winner. 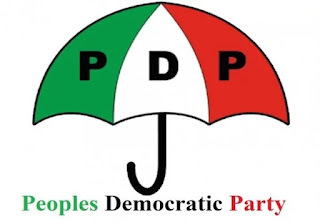 Atiku will slug it out with President Muhammadu Buhari, candidate of the All Progressives Congress (APC). According to the Independent National Electoral Commission (INEC) Presidential and National Assembly elections will hold on February 16, 2019. Campaigns for the elections were lifted on November 18.